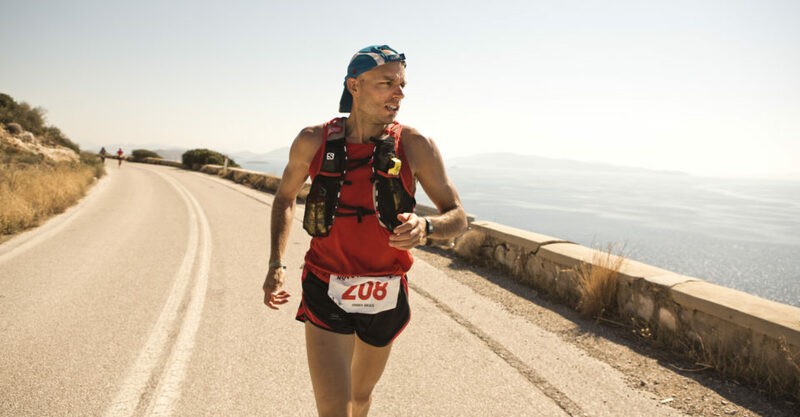 Year after year runners from around the world participate in one of the most prestigious and challenging race, the Spartathlon. 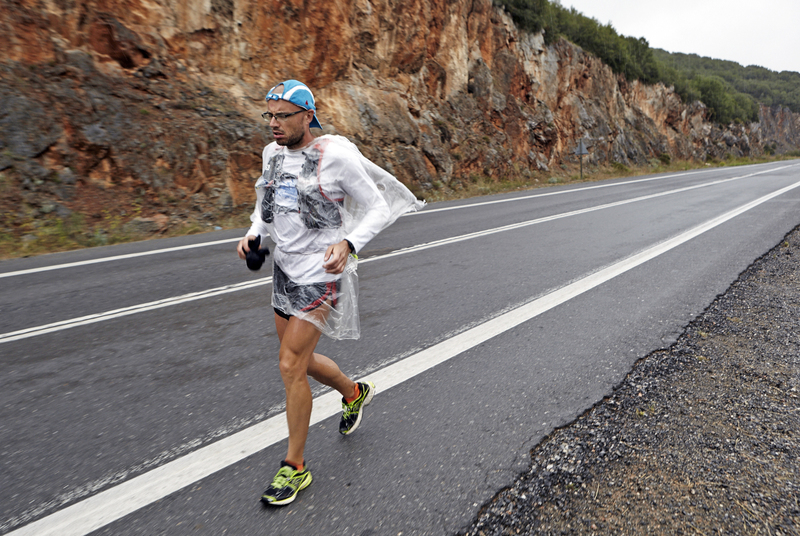 The race stretches along the historic 246-km route from Athens to Sparta and lasts for 36 hours. The protagonists all have their own personal reasons for joining this extreme run. None of them knows whether they will ever be able to finish it, but they do know that it is crucial for them to try and maybe reach the impossible. They are everyday athletes who test their limits, heal their souls and release their demons. 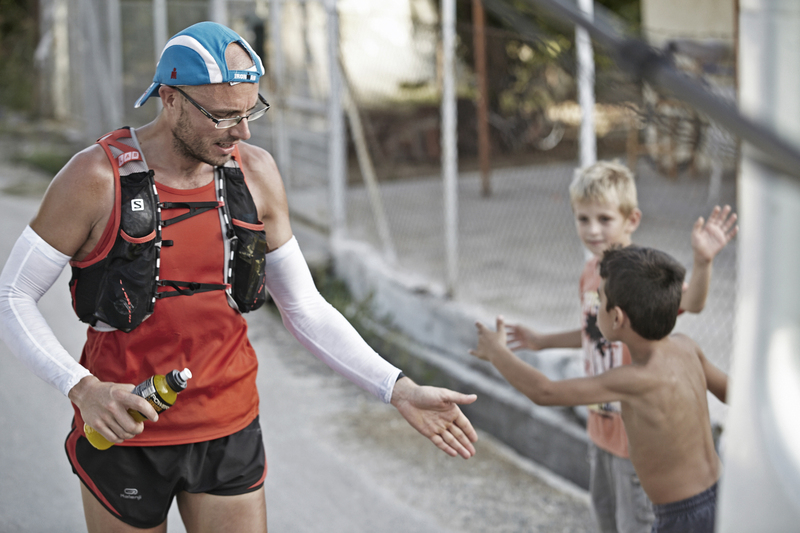 Ultra is a unique journey into the pasts, hearts and minds of runners embraced by the director who is one of the runners. 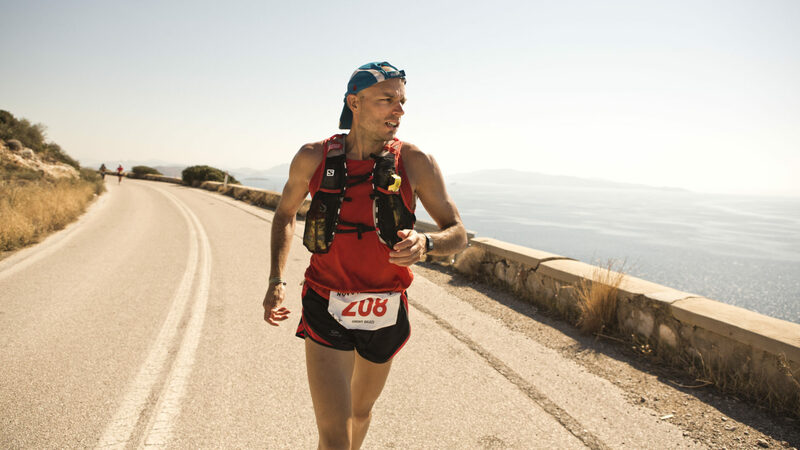 Balázs Simonyi, who has finished the race six times, tells a touching human drama punctuated at times with humor about the runners and their universe of cathartic self-discoveries, voluntary suffering, and a hypnotic state of mind. A real first-hand experience and a unique insight into this unknown world. A Hungarian film director, member of the European and Hungarian Film Academy. He majored in Literature and Film and Art Theory and is currently completing his PhD in Art Theory. He works as a director and producer since 2002. His work had more than 250 festival screenings in 20 countries. Simonyi has authored many exhibitions of photographs since 2003.